Basic columns, runs, ligature, welded beams Specify the price Company producer of a metal tile, professional flooring, roofing accessories. 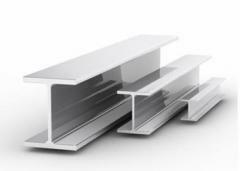 Unbelievable price on Construction beams in Kiev (Ukraine) company Roanto, PP. Wide choice of quality products at affordable prices.